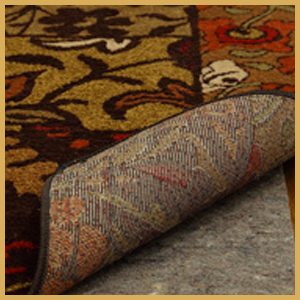 At Tuft-Tex we have a large selection of area rugs/throw rugs. Throw rugs are great for adding a touch of style over existing hardwood or laminate flooring. Stop by the Tuft-Tex showroom to see our selection.